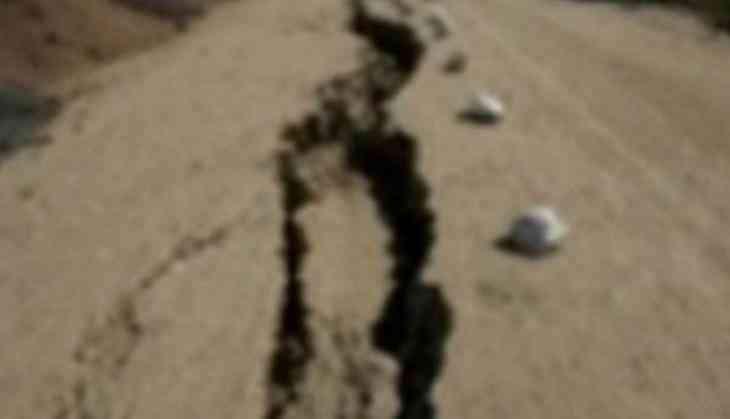 A slight intensity earthquake of 3.4 magnitude on the Richter scale rocked Assam's Sonitpur district 31 August night. However, no loss of life or property has been reported as of now. According to the official website of India Meteorological Department (IMD), the earthquake took place at 11:27 pm and its epicentre was located at latitude 26.6 degree north and longitude 92.7 degree east. It was generated at a depth of 10 km from the surface in Sonitpur district, the IMD said. Early last month, Guwahati too faced a slight earthquake with same intensity of 3.4 magnitude on the Richter scale.